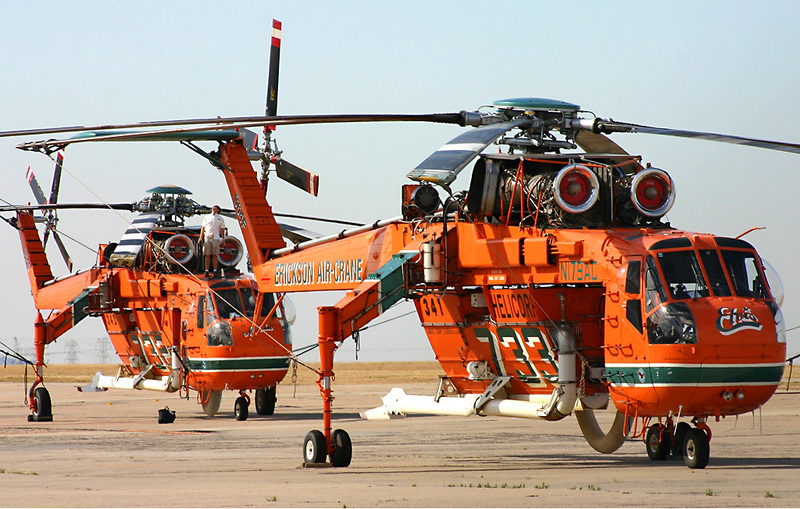 Entering service as the Sikorsky CH-54 Tarhe heavy-lift helicopter, this aircraft became known as the S-64 Aircrane when Erickson Air-Crane purchased the type certificates, as well as manufacturing and support rights, from Sikorsky in 1992. The S-64F models are upgraded, certified CH-54B aircraft, with remanufactured airframes. Used in construction, logging, and firefighting around the world, these aircraft set several flight records, many of which are still current. For example, in 1971 a S-64F/CH-54B set a record for highest altitude in level flight (11,010 m, or 36,122 ft) that still stands today. 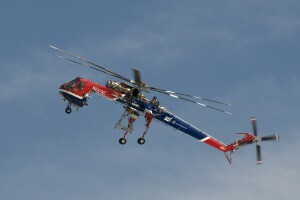 The Aircranes are unique in that they feature an aft-facing position for load master or engineer. The aircraft can be piloted from this position. While three crew are employed when carrying external loads, only two crew (as per EASA TCDS No. EASA.IM.R.003 page 6) are required to fly the aircraft. 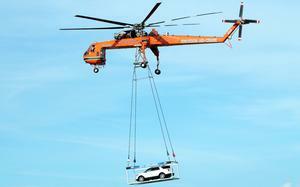 Originally designed by Sikorsky Aircraft Corp. 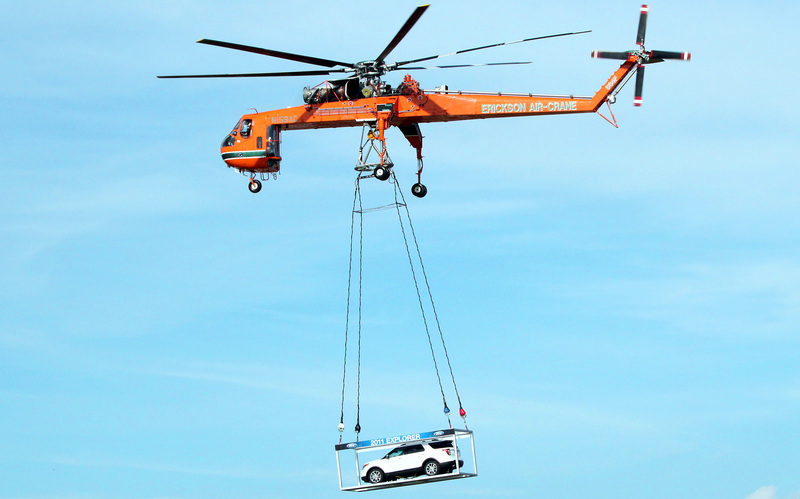 Originally manufactured by Sikorsky Aircraft Corp. 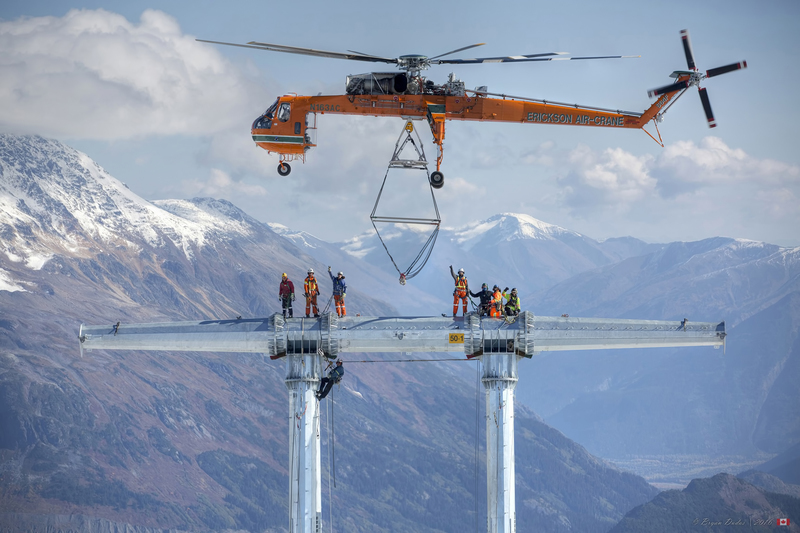 Performance statistics provided are with the non-composite blade. 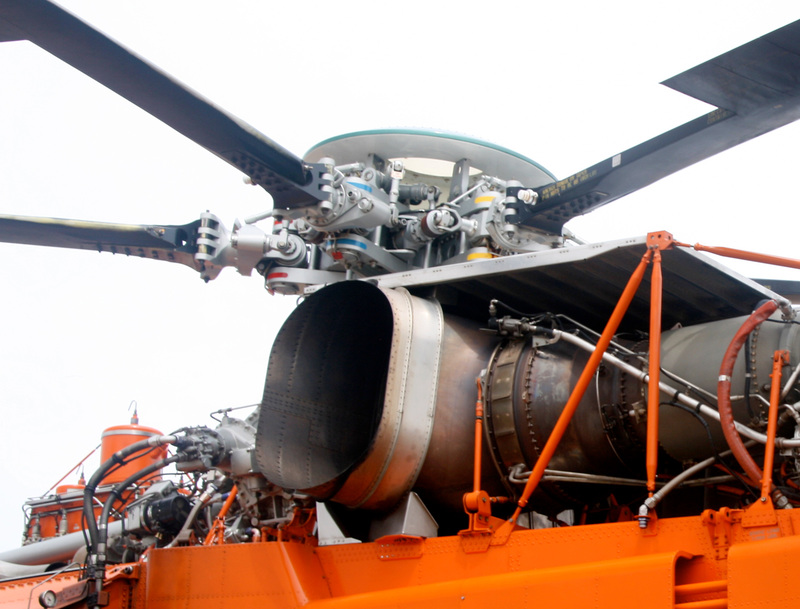 Erickson is developing composite blades that started flight testing in July 2016. 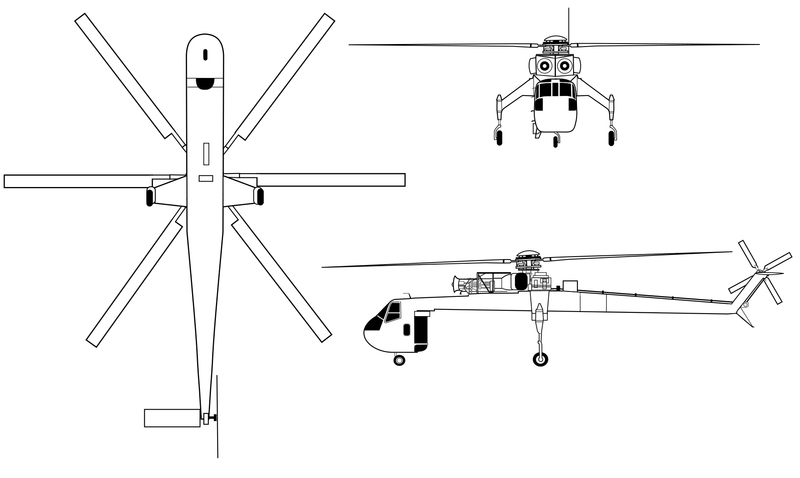 Resources related to the S-64F/CH-54B Aircrane, provided by the Vertical Flight Society. 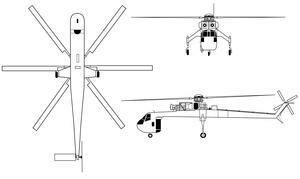 Resources related to the S-64F/CH-54B Aircrane, provided by public sources across the internet.